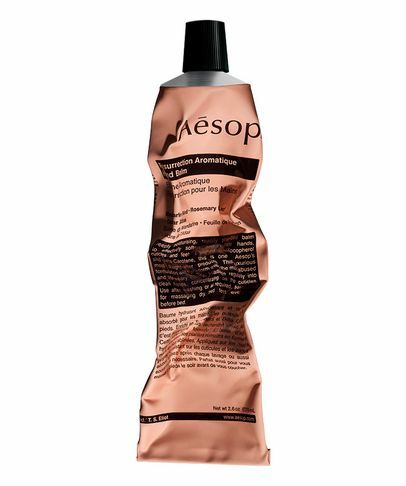 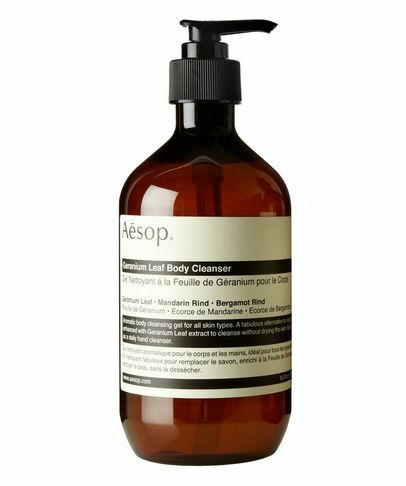 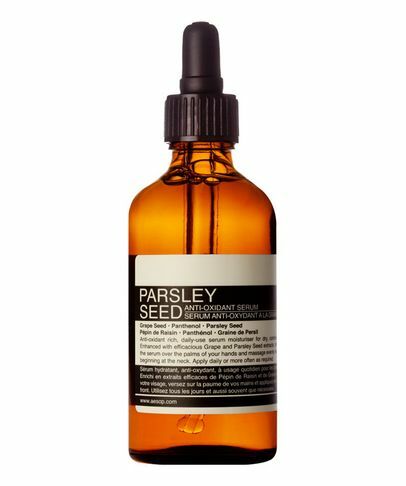 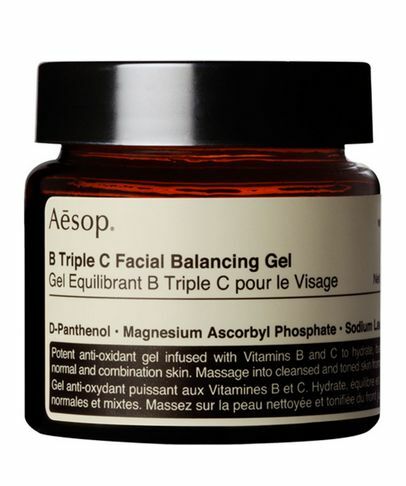 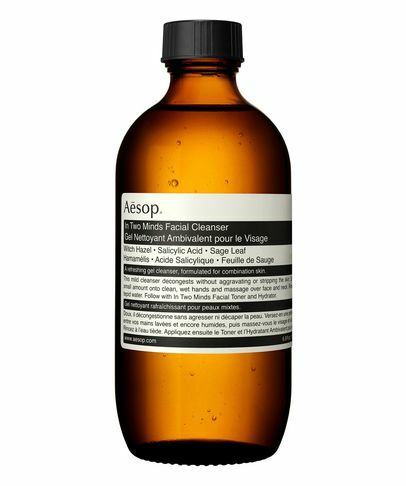 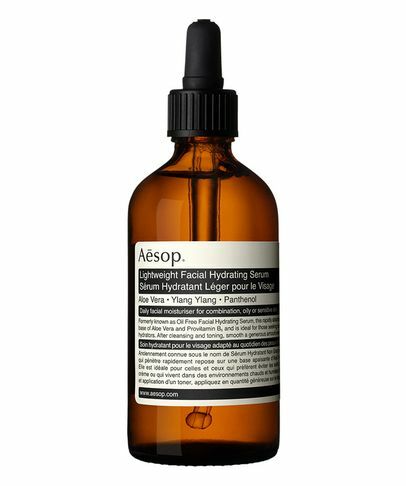 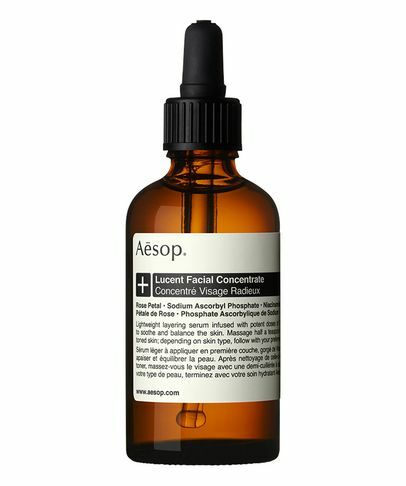 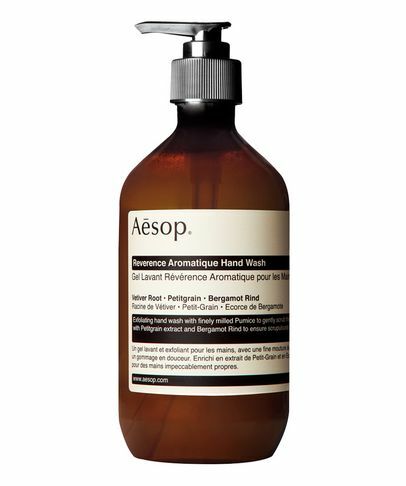 Aesop skin care marries botanical ingredients with advanced technology to address the specific concerns of your skin with precision and efficiency. 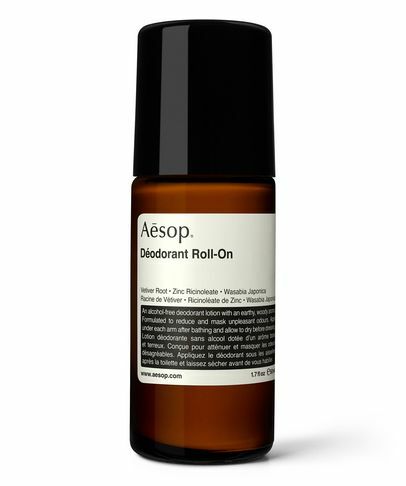 The brand doesn’t believe in ‘anti’ – you won’t see any hyperbolic ‘anti-ageing’ or ‘anti-acne’ claims – instead, the products are developed to complement a balanced lifestyle, and help counteract the impact of the elements. 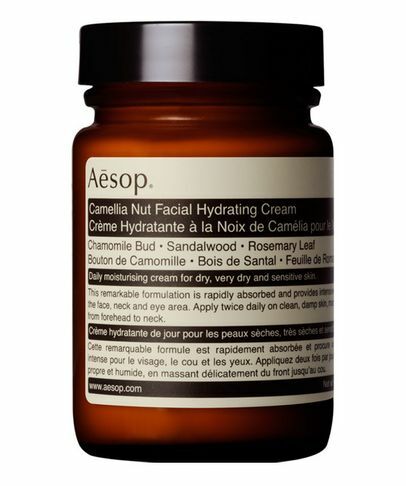 This is ‘pro’ skin care for those who’re planning to grow older gracefully, proud of the skin that they live in. 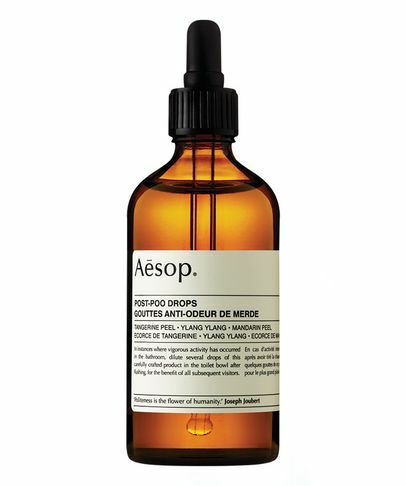 What's more, the bottles are truly iconic, instantly transforming any bathroom into the set of an 'at home with Vogue' shoot. 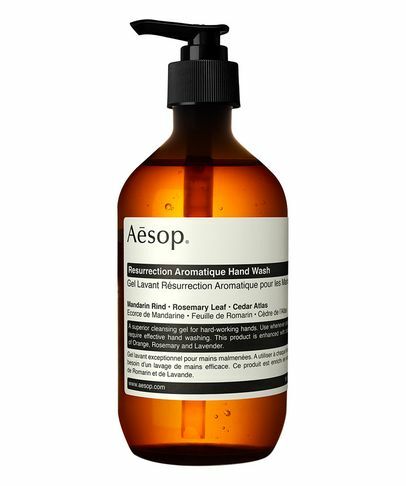 Absolutely exquisite in every respect!